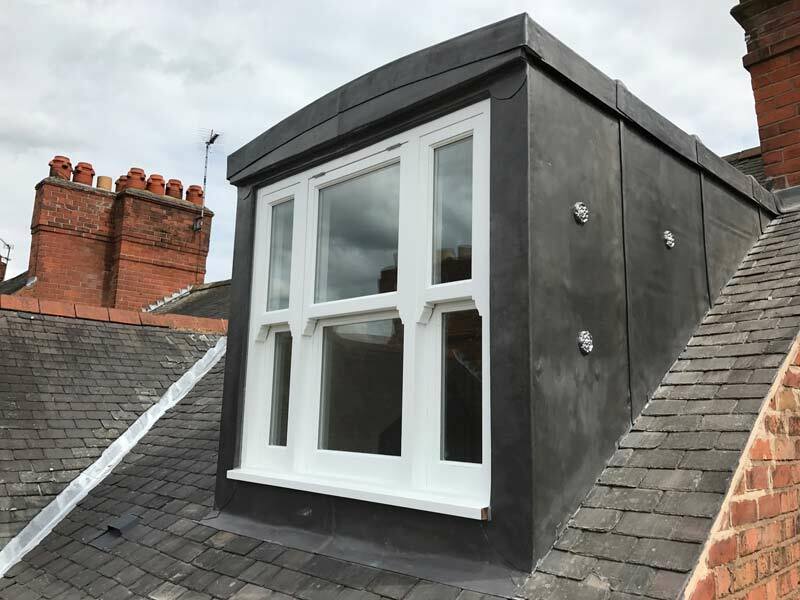 We are a team of experts with over 30 years experience in design and building of home extensions and loft conversions in the Leicester area of the UK. Although our main area of operation is in the Leicester area we do serve many other outlying towns including Market Harborough, Oadby, Knighton, Stoneygate, Clarendon Park, Wigston, Hinkley and Markfield. 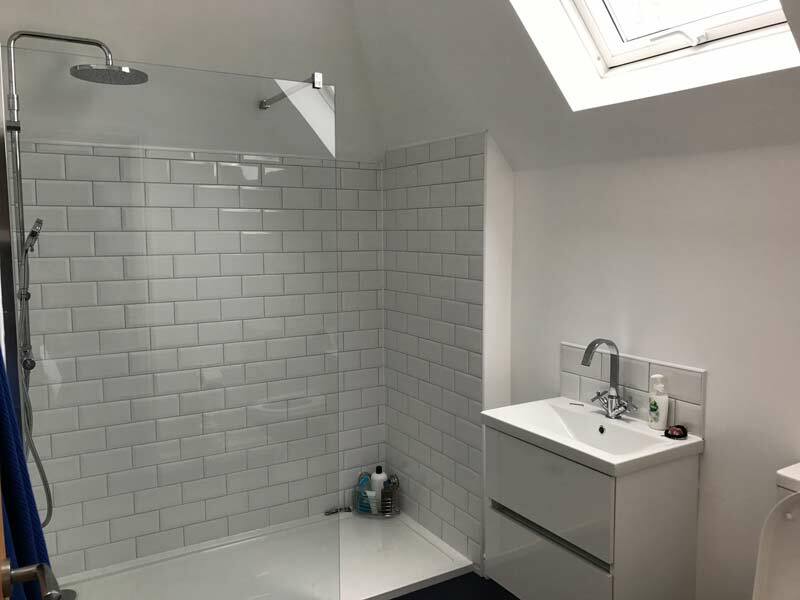 Our passionate driving force is the desire to provide our clients with high quality loft conversions. 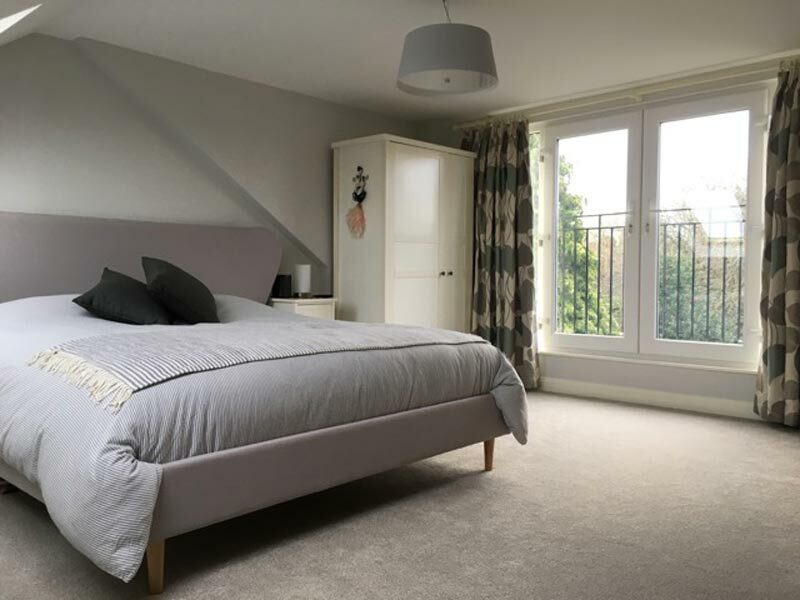 From the initial design to completion, we have the expertise to create bespoke loft conversions to blend perfectly into your existing home surroundings. 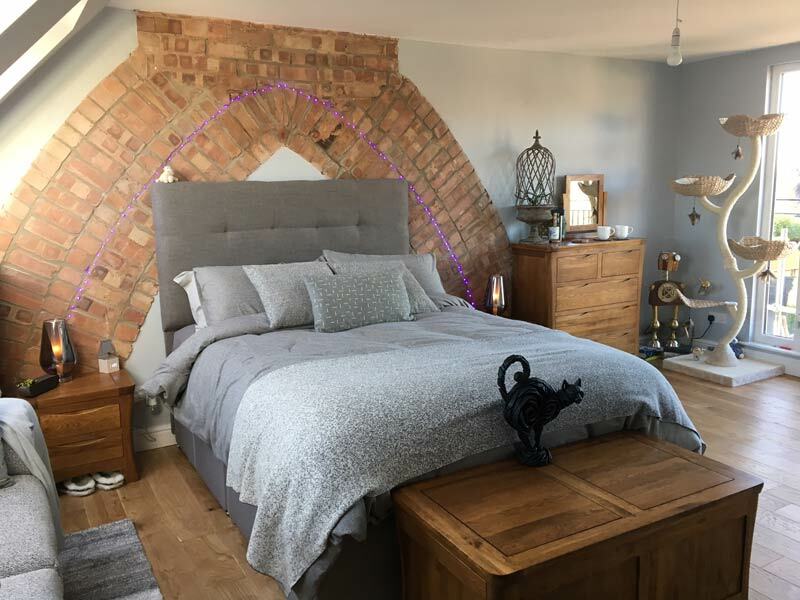 We offer free quotations and professional advice and a second to none customer-oriented service to ensure we create a stunning loft conversion in your home. 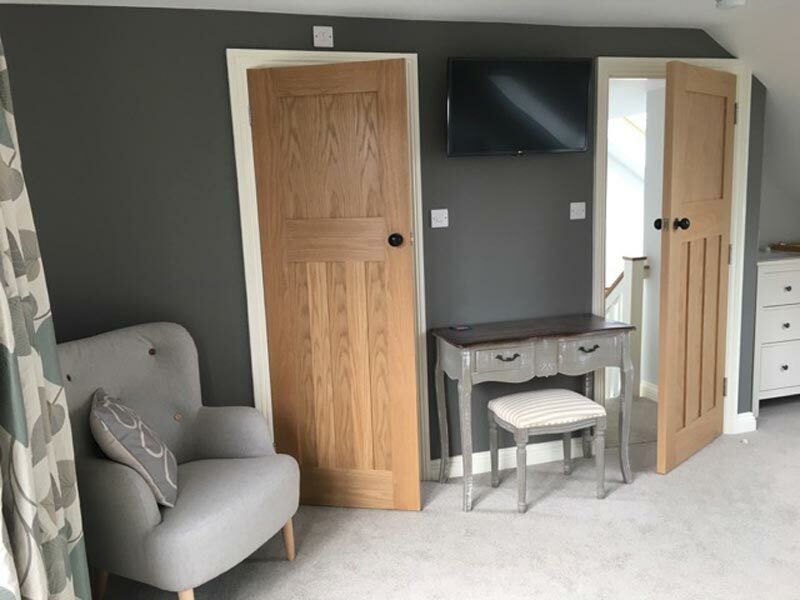 Our hard working team of professionals will ensure we deliver a high quality standard of work, on time and with the minimum of fuss. 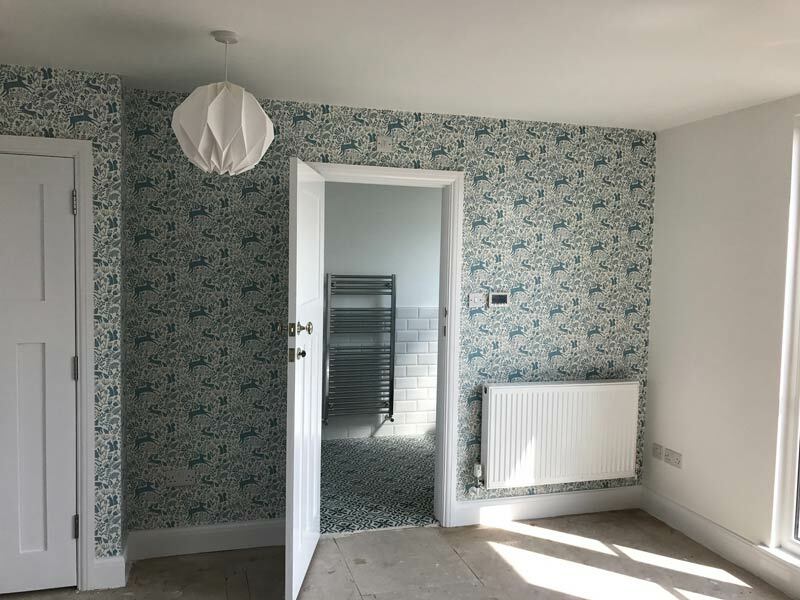 See our work cases for information on how we have transformed the homes of a selection of our esteemed clients.